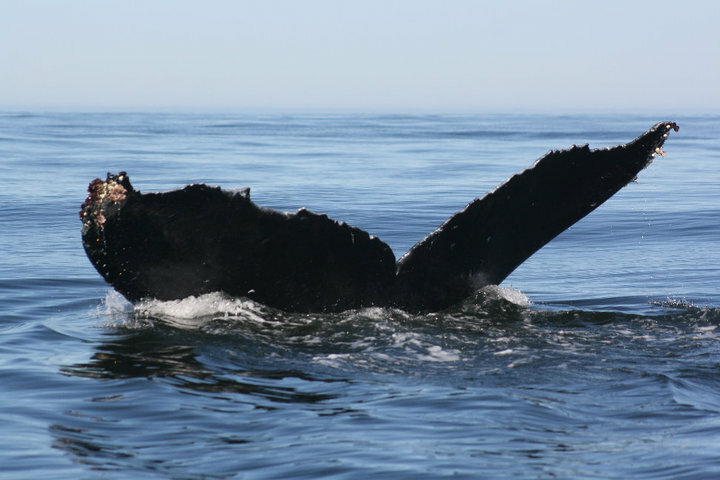 Characterizing the whale-watching industry on Vancouver Island, B.C. 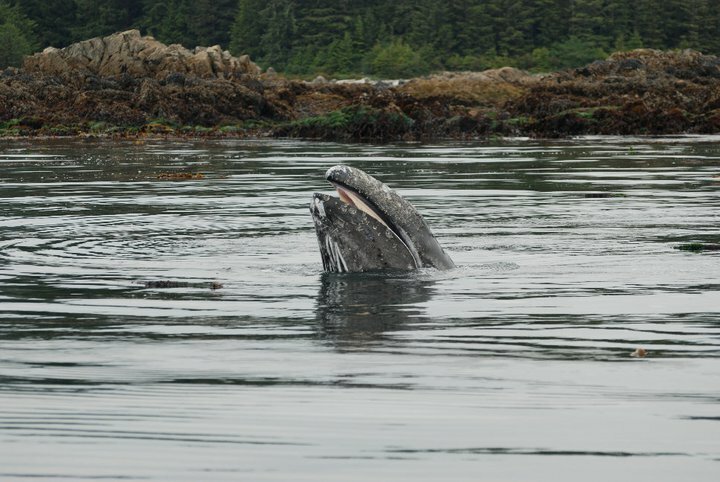 Kira Stevenson: My research will look into the relationship between humans and gray whales (Eschrichtius robustus) – the focal species of the Tofino and Ucluelet whale-watching industries. 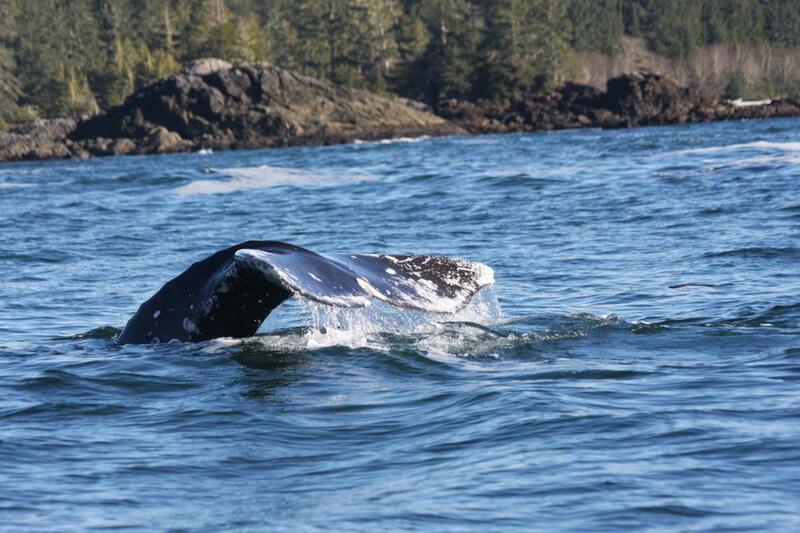 I will assess the growth and change of the industry in multiple whale-watching centres on Vancouver Island, including Johnstone Strait, Clayoquot Sound, and Victoria/San Juan Islands, based on data collected over the past thirty years. From here, I will examine the views of key stakeholders on management issues while field work will aid in determining any unforeseen issues. 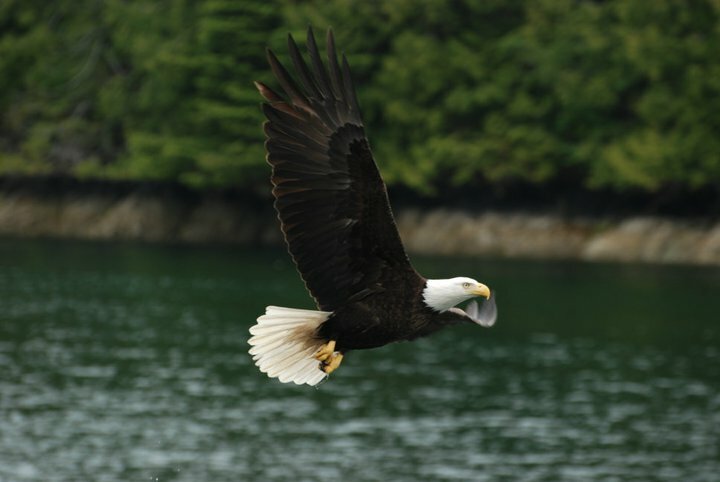 Ultimately, an adaptive management plan for the Clayoquot Sound will be created, based on an ecosystems approach to the ecology of the study area and the views of the local stakeholders. Jacqueline Clare: With my research I will examine gray whales across several spatial-temporal scales. Specifically, I will record the number of returns to the study site by individual whales, whale residency times and time budgeting. My research interests also include the integration of ecology in management. 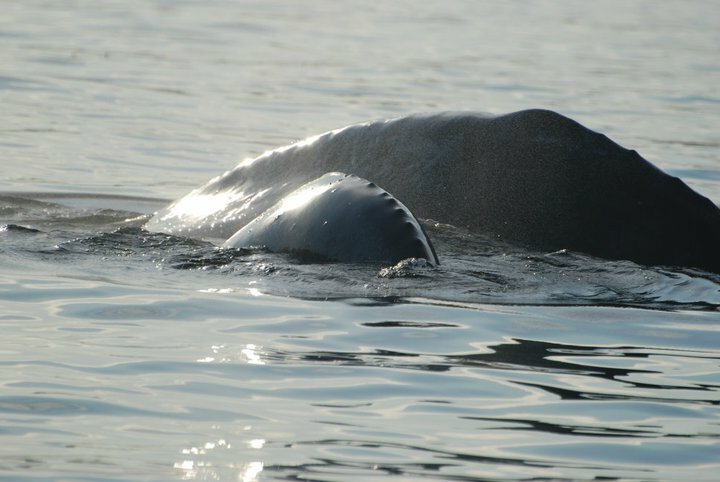 Currently, cetacean management is heavily reliant on population estimates. Population abundance gives only a partial insight of population robustness and should be used in tandum with ecological knowledge. I will analyze and compare fine and coarse scale population estimates, and determine if different spatial-temporal scales are functionally linked. Understanding the variations in gray whale populations will aid in the protection of the species, and management of the associated whale watching industry. Rianna Burnham: My thesis looks further into the predator-prey relationship between graywhales (Eschrichtius robustus) and its patchy environment, and mapping the spatial and temporal changes and considering the conditions that might influence these. Little research has been conducted on these mid-trophic invertebrate species, so much of my work will define life history characteristics, including overwintering behaviours and swarm composition, that may allow swarm proliferation and recovery after gray whale predation. It is clear that the Pacific Ocean is undergoing a period of rapid change, and gray whales as top predators in that changing environment, are not immune to the consequences of reduced productivity and their own increasing demands on it. 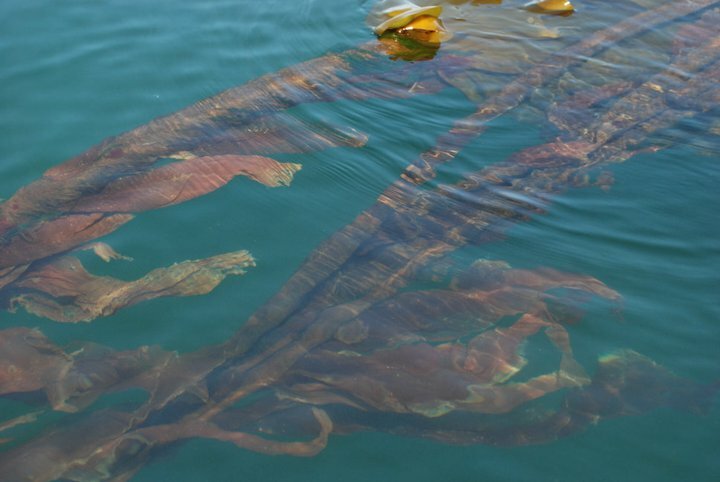 My research aims to give us a better insight in the prey potential for the gray whale, but will also undoubtedly show the system reliance on these invertebrate species, showing both top-down and bottom-up drivers within this ecosystem. Lynn Kent: My graduate work, through the Faculty of Education, UBC focuses on experiential education for students with markedly different experiential processing. I am studying this through the development and execution of a marine field science program for blind or visually impaired students. In my test program with the Whale Research Lab crew, we had 3 post-secondary students with complete visual impairment carry out a field project and then using several instruments I have been assessing how to fine tune this educational process. 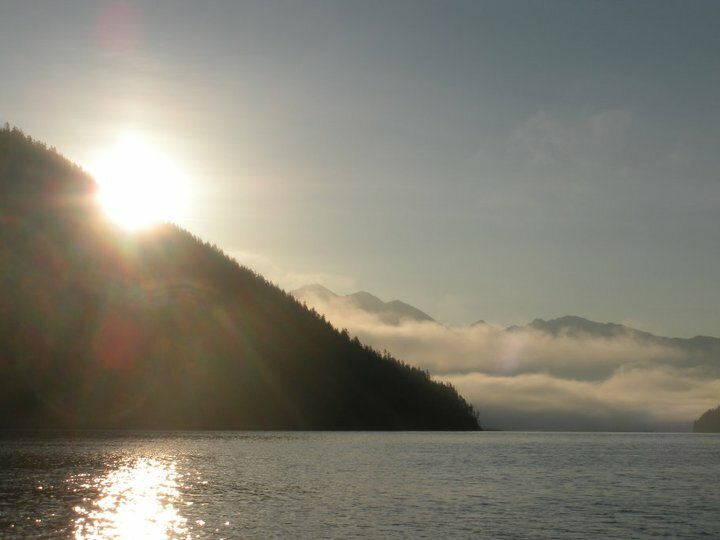 The whole idea is a bit of radical education designed to trash barriers to teaching and learning for visually impaired people using whales and their ecology in Clayoquot Sound. Laura-Joan Feyrer: The objective of my research project is to collect the field data required to develop a spatially explicit habitat model for foraging gray whales (Eschrictius robustus). My thesis will examine the relationships between a marine species and its environment with explicit consideration of temporal and spatial scale to accurately model and map predictions of high quality gray whale habitat. 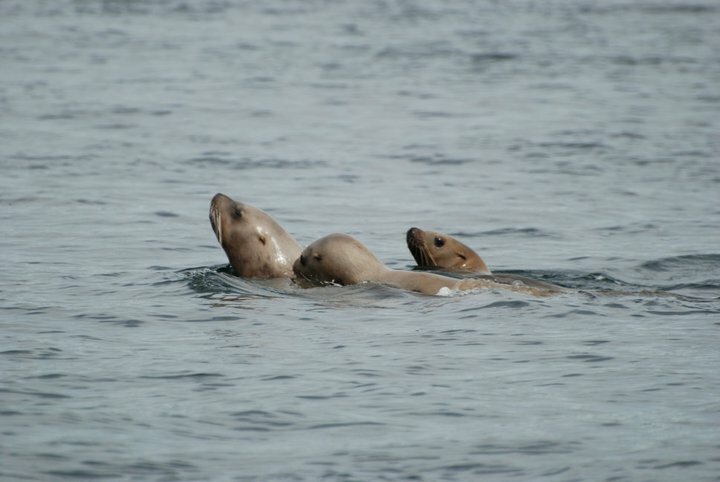 Understanding the structure and ecological significance of available habitat is of considerable benefit for management of ecologically important marine mammal populations and for identifying significant sites for Marine Protected Areas and other management actions. 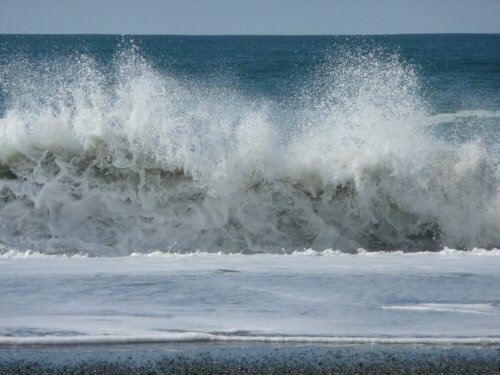 Furthermore, this study will pay particular attention to the relative roles of physical and biological forces in a coastal marine ecosystem. 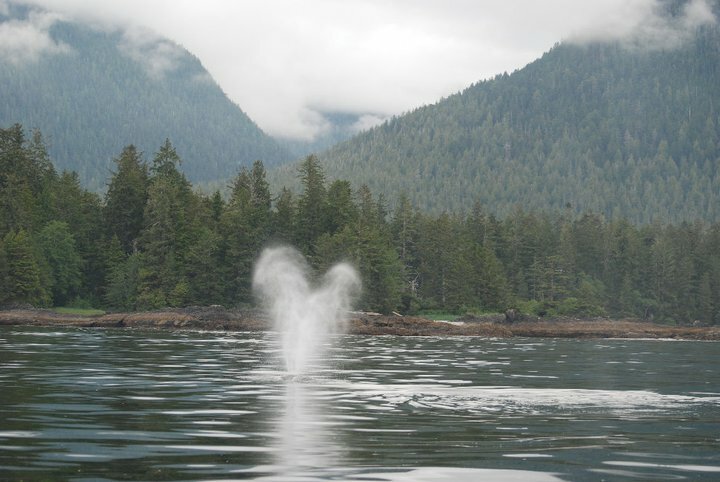 As gray whales are a major contributor to the biophysical diversity and social economics of whale watching in the study area, research that advances our understanding of the spatial-temporal dynamics of habitat use is highly relevant to managing seasonal populations in Clayoquot Sound and throughout the North Pacific range of their coastal migration.